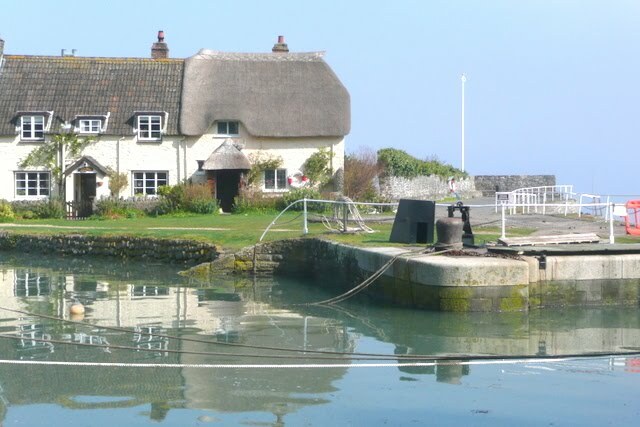 If you have been to Porlock Weir you will know this cottage. 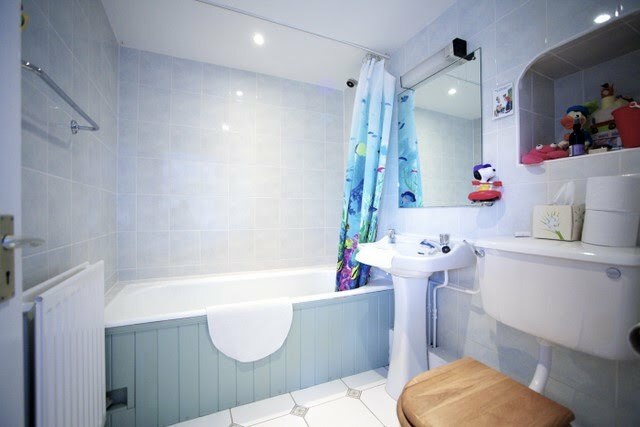 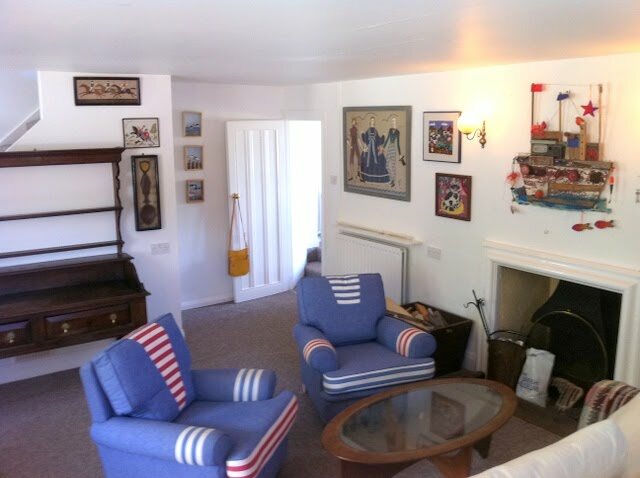 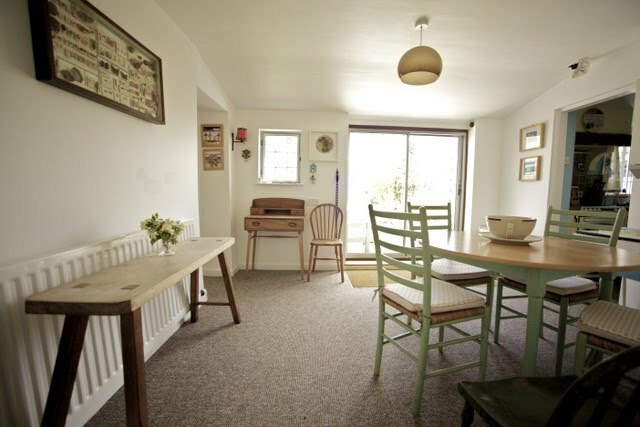 If you brought a camera there is a good chance you have photographed it and now for the first time, you can have your holiday in this spectacular beachfront cottage. 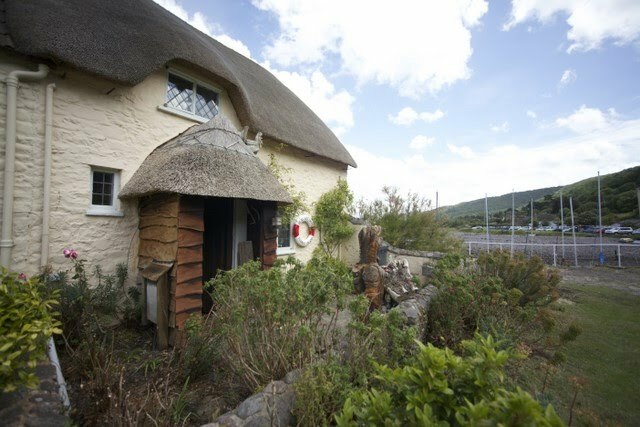 This iconic thatched Cottage which is set in the heart of Porlock Weir overlooking the harbour and surrounding coastline of Exmoor can be reached at by crossing the bridge on to the island. 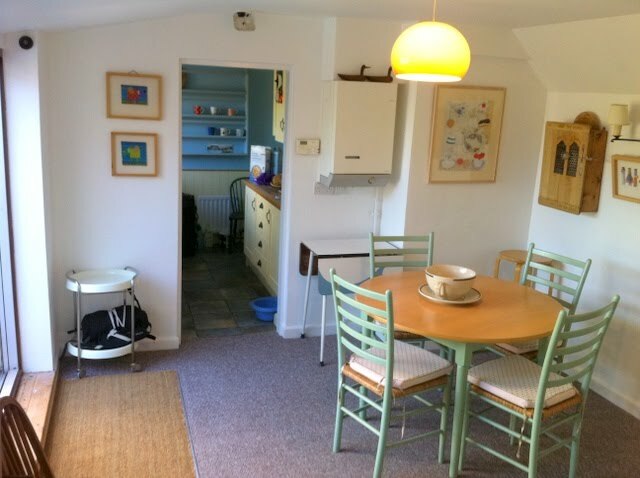 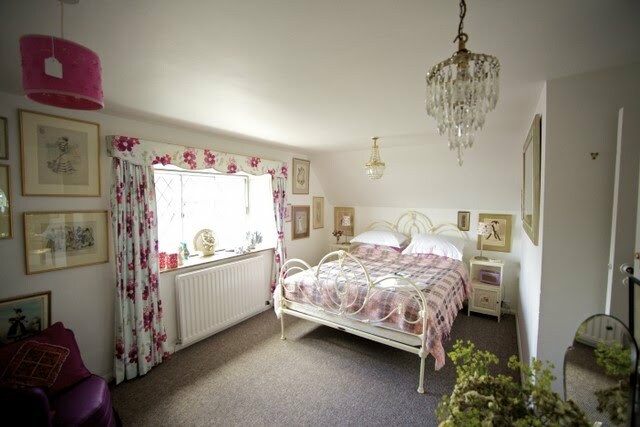 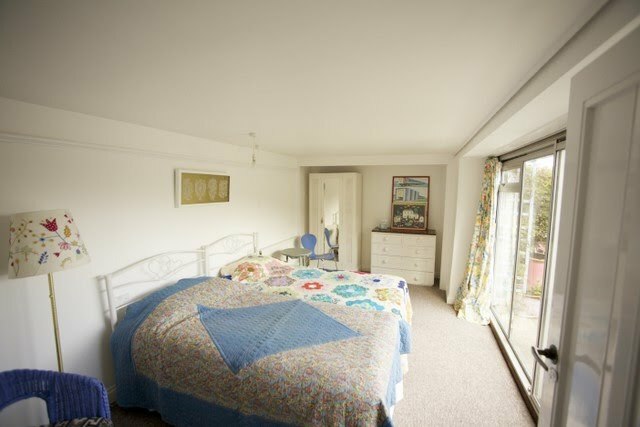 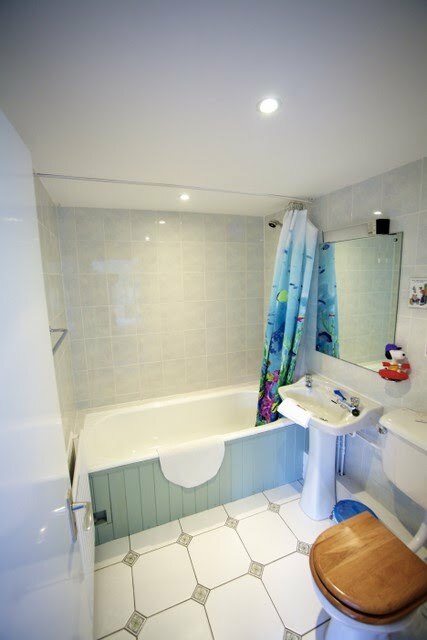 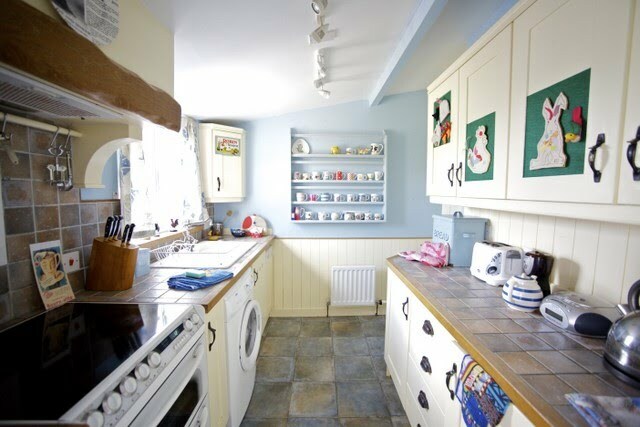 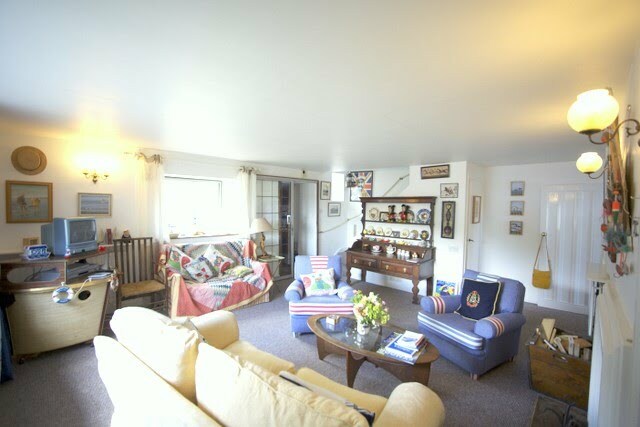 This cottage sleeps up to 5 people in 3 bedrooms and comes complete with it's own private walled garden backing onto the beach at Porlock Weir. 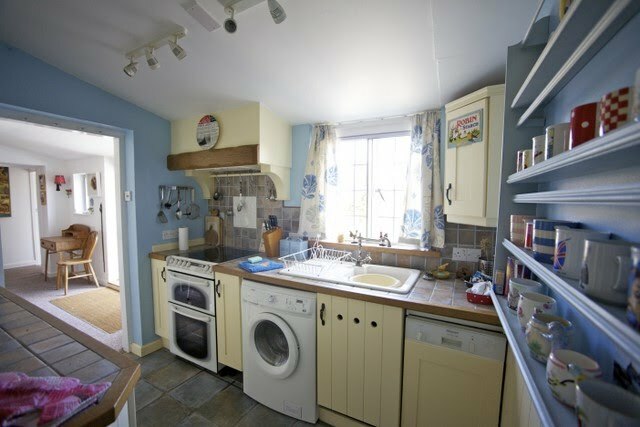 The cottage comes complete with 2 private parking spaces. 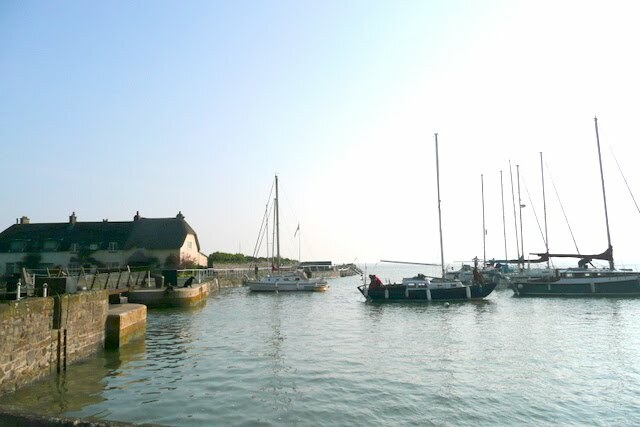 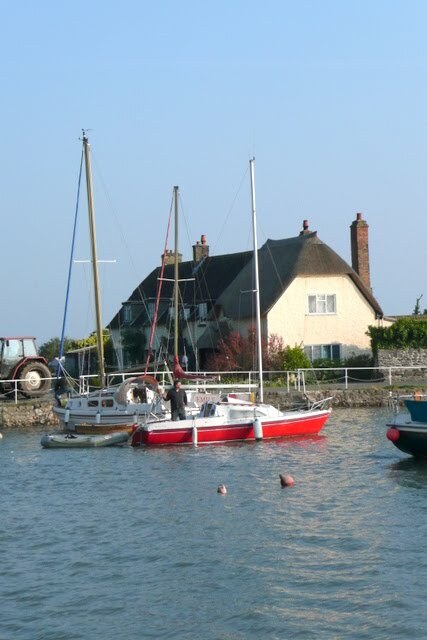 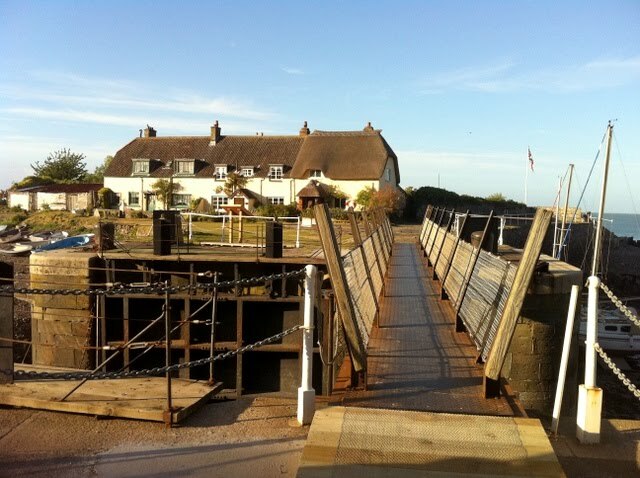 Once parked you need to cross the bridge onto Turkey Island which has 3 cottages in total. 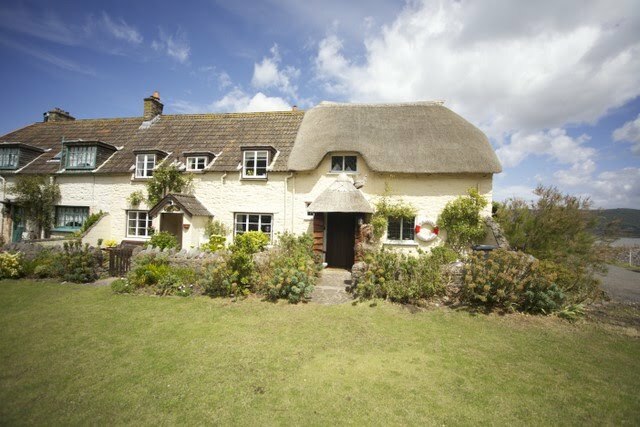 The end thatched cottage is Quay Cottage which we are very excited to be able to offer for Private lets for this first time in it's history.